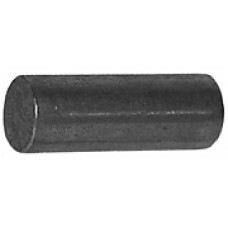 Roll Pin - 1/8 OD x 1/2 Long NOTE: used with Delco 27SI Type Alternators.. 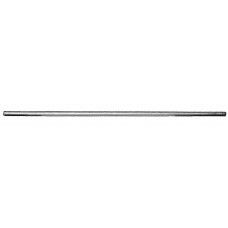 Roll Pin - 1/16 OD x 1/2 Long NOTE: used with Delco Plunger Assembly.. 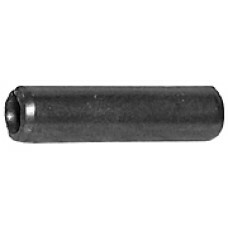 Roll Pin - 3/32 OD x 3/8 Long NOTE: used with Delco Plunger Assembly.. 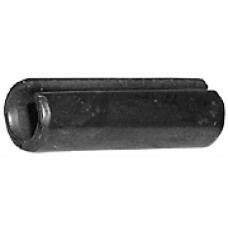 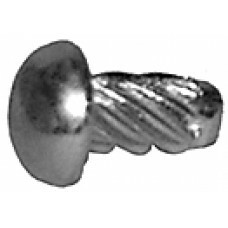 Roll Pin - 3/16 OD x 3/4 Long NOTE: used with Delco 10-27MT Type Starter Shift Levers.. 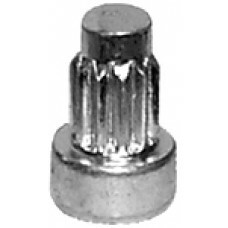 Locating Pin - 1/8 OD x 7/32 Long NOTE: used with Ford Starter Drive End Housings.. 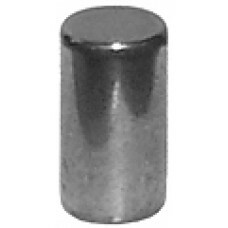 Locating Pin - 3/16 OD x 3/8 Long NOTE: used with Delco 10-30MT Type Starters.. 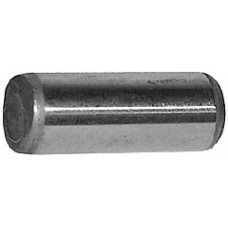 Roll Pin - 3/16 OD x 7/8 Long NOTE: used with Delco 10-42MT Type Starters.. 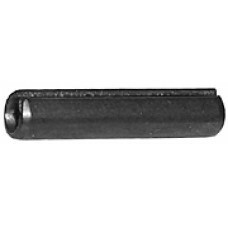 Roll Pin - 1/4 OD x 13/16 Long..
Cotter Pin - 5/32 OD x 3 Long NOTE: used with Chrysler 1.5-1.8hp OSGR Starter Shift Levers..
Keeper Pin - 3/32 OD x 2-3/4 Long NOTE: used with Delco & Ford Alternator Brush Holders.. 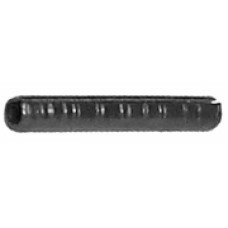 Locating Pin - 1/8 OD x 1/4 Long.. 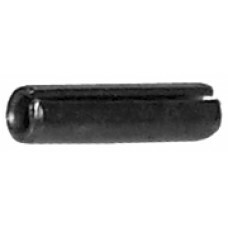 Locating Pin - 3/8 OD x 1 Long (used with F2-2029 D.E.) 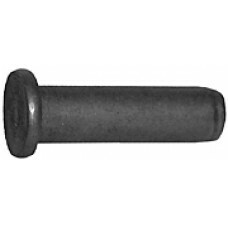 NOTE: used with Ford PMGR Starter Drive End.. 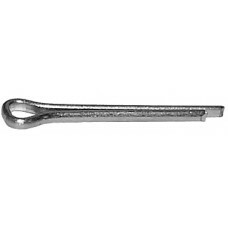 Solid Pin - 1/4 OD x 11/16 Long NOTE: used with Ford Starter Shift Levers.. 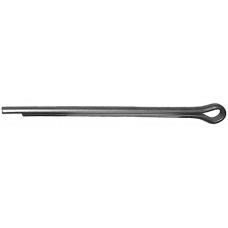 Solid Pin - 1/4 OD x 13/16 Long (with Stop Head) NOTE: used with Late Ford MOD Starter Shift Levers..
Cotter Pin - 1/16 OD x 1/2 Long NOTE: used with Leece-Neville Thick-Frame Type Solenoids..